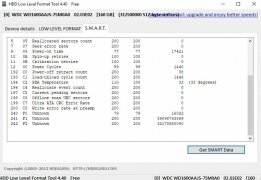 HDD Low Level Format Tool is a tool that will allow us to format a hard drive using Low-level Formatting (LLT). 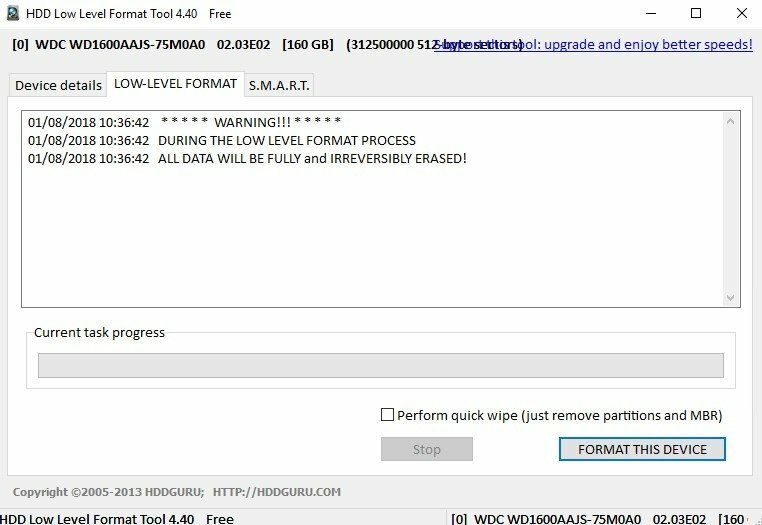 There are two ways to format a hard drive, Low-level Formatting and High-level Formatting (also known as File System Formatting). 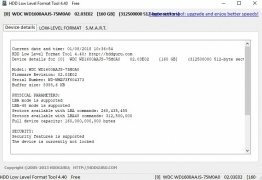 The system used greatly depends on the circumstances, even though the most used by the general users is the file system formatting, after which it is possible to write on the hard drive. Physical formatting consists in placing small marks on the magnetic surface to divide it into sectors, these can later be used to find a specific location on the disc. Once finished, the hard drive will have to go through a high-level formatting process to be able to save files on it, because if we don't it will lack a file system. 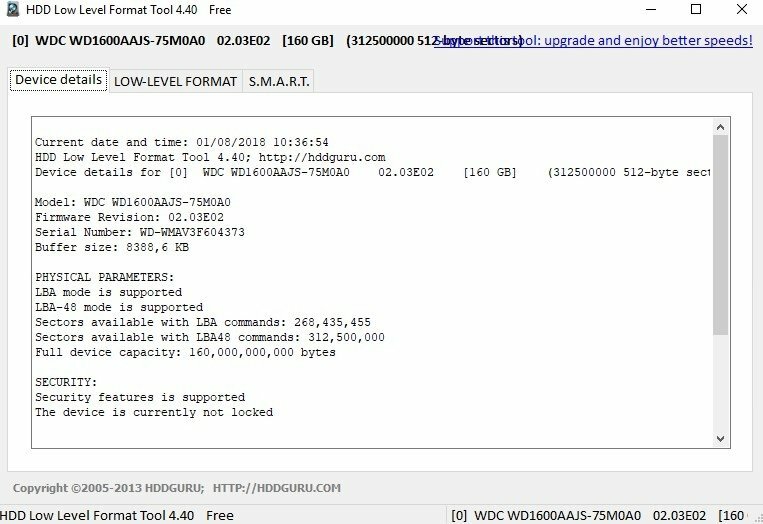 HDD Low Level Format Tool as well as allowing us to apply low-level formatting to hard drives, will also allow us to apply this format system to flash memories, thus leaving them completely without format. This process can be carried out by USB or by means of a card reader. 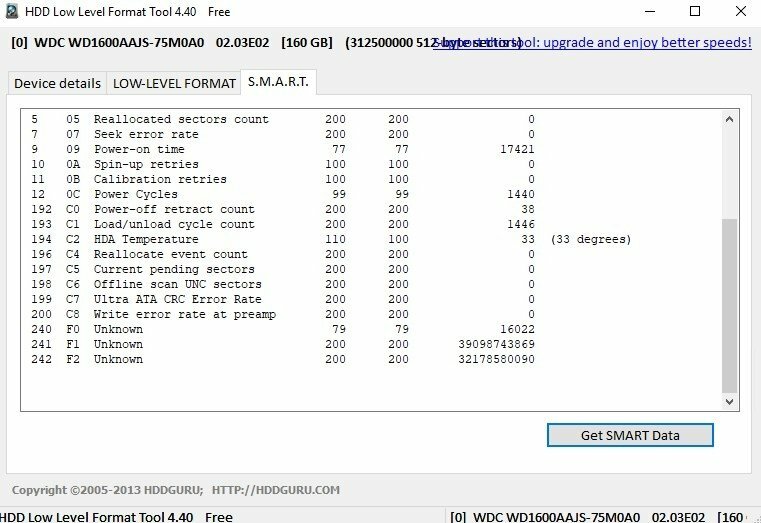 Therefore, if you need a tool that will completely eliminate the logic format of your hard drive or Flash memory, download and install HDD Low Level Format Tool.